Find out what are the associations affiliated with the village of gnomes. Together with our partners we want to rediscover the importance of authentic values, providing the best services for families wishing to spend a truly magical holiday. 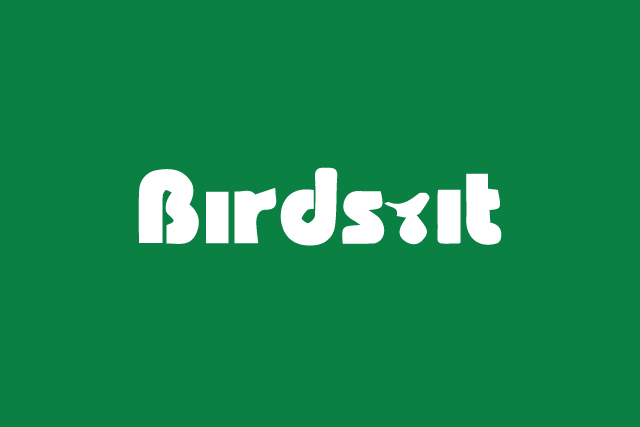 Birds.it by Luigi Sebastiani is the wonderful photography project, a guide that tells through beautiful pictures the fascinating world of birds of Italy and Europe. 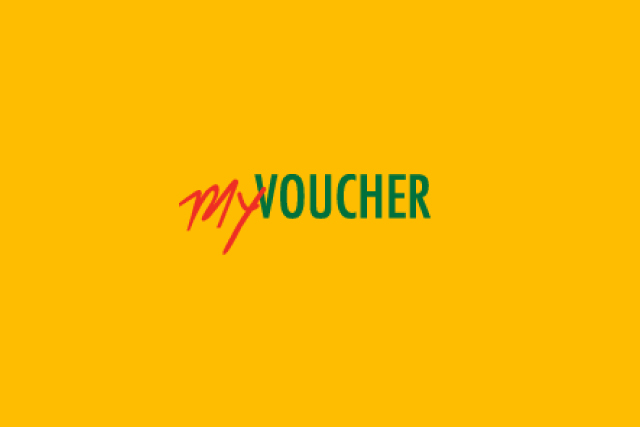 The village of gnomes is a service point Affiliate My Voucher. If you are in possession of goods of this type, simply hand them to the cashier, integrating directly into money any price differences. 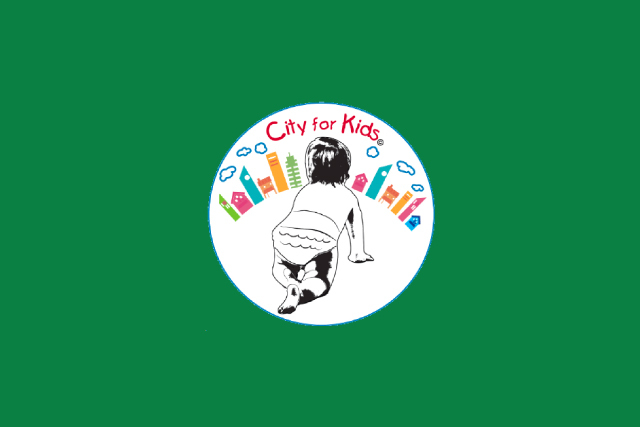 City for Kids is an interesting project that supports the fact that offer services dedicated to children and families. 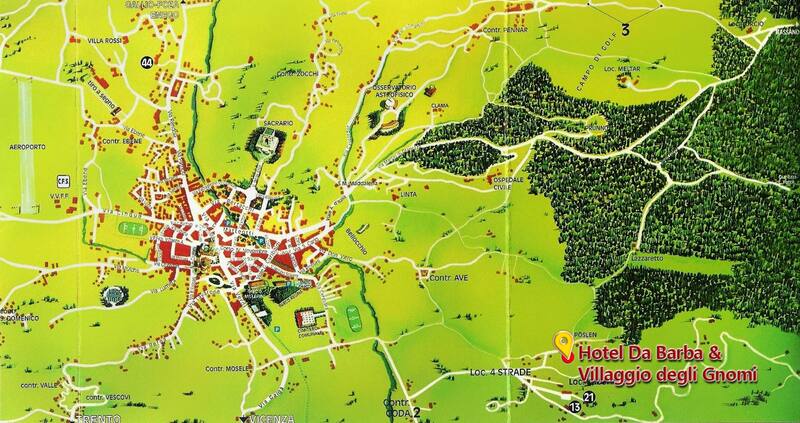 In 2015, the village of gnomes and the Hotel Da Barba have achieved this prestigious recognition.